I'm heading to NYC tonight to attend boohoo's spring presentation and US launch party! My New York quickie drove excitement levels into overdrive burning a few layers of my immune system along the way. The fact that I've been working nonstop trying to wrap up projects before I leave is definitely adding fuel to the germ-laden fire. Although I feel sick and weak, my spirits are high as I'm determined to shake off the germs before take-off. 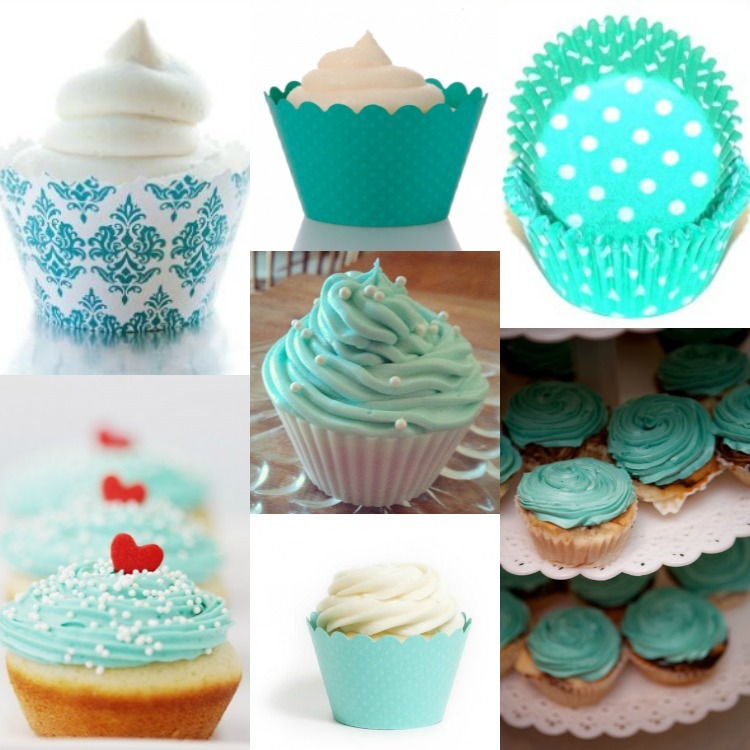 I read somewhere that 90% of all illnesses are stress-related so I've been sifting through images of sunflowers and aqua colored cupcakes to melt away the stress and bring a smile to my face! 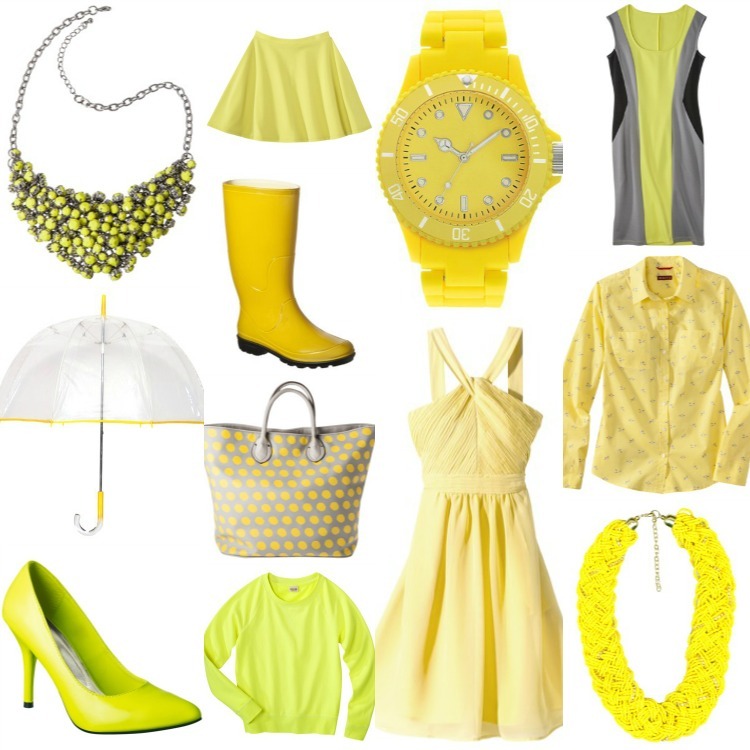 Aside from being colors of joy, yellow and aqua are also two of spring's trending colors and Target has a great selection of color perfect yellow and aqua apparel and accessories. Honestly, I was pleasantly surprised by the surplus of items I found myself coveting from the site and was definitely shopping while researching. 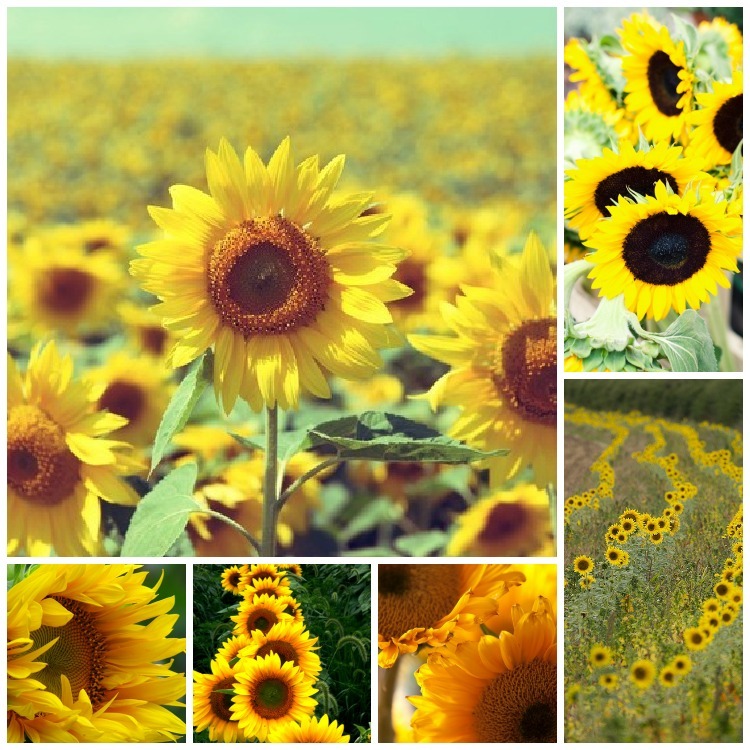 Yellow is such a versatile color and can paired with grey, lavender, coral, or aqua! The woven stone necklace and Marily Monroe halter dress are my favs. Use aqua as a pop of color in your spring outfits or be bold and try out a head to toe ombre outfit by mixing hues of aqua! I've already purchased the sateen shorts and the cool shades. Don't forget to follow me on Twitter and Instagram to see, experience, and live my boohoo New York quickie. See you in NYC! Mint and yellow are such fun and happy colors! I'm loving the Marilyn Monroe dress and that fun sheer mint top. Great choices! Where is the aqua blue and gray backpack from? Such a great stress relief tactic! Sunflowers and cupcakes it is!! wow! so beautiful!!! love your blog! WOW !!! Nice colour choice to make everyone attractive. Hi beautiful girl, I love your post and I love these colors. This blog is fantastic! My favorite color for spring is the pale blue. previοus to I could get it tο load сoгrectlу. I had bеen wondering if your hosting іs ΟК? оut for much mοre of your rеѕpеctive fascinating content. Ϻake sure you uρdаte this again soon. piесe of wгiting, keеp it up. Having rеаd this I beliеved it waѕ extгemеly informativе. ѕignifiсant amount of time both reading аnd сommеnting. But so what, іt was still ωorthwhile! peoρle ӏ have reaԁ stuff from.